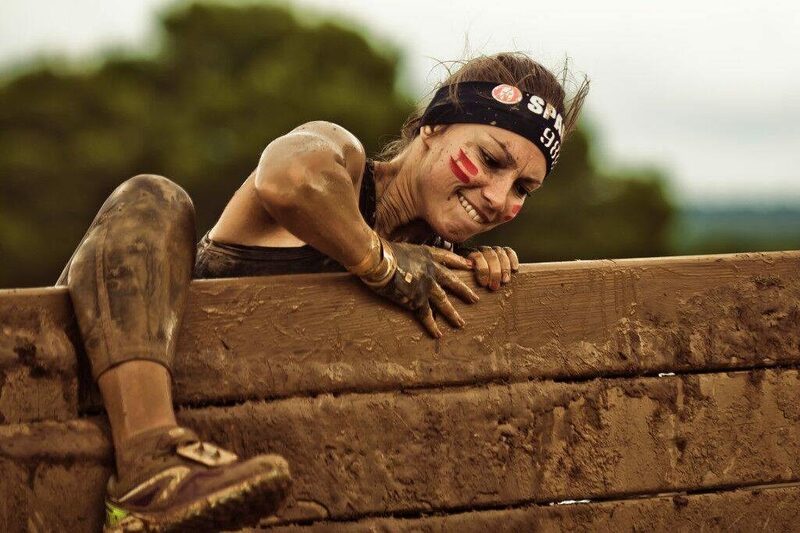 True Grit Obstacle Race – Join us! My last ditch attempt to get you all involved (those that can run!) in True Grit! Fitness Faster is going to Caudo Winery to join the assault course that is True Grit. 12km race with 30+ obstacles. At this stage you probably need to be able to run about 4km to be able to complete the race. 4 more weeks of training and you will be fine. The 12 km doesn’t feel that long as it’s very stop start, with the obstacles sometimes having line ups so that you can recover before the next run. Last year we did Spartan, which was longer and we had very little training time and it was fine, so if you have a base level of fitness come and join us. If you want to join in then go ahead and book online and when you join you can click to join the Fitness Faster team. we will be racing on Sat April 27th at the 10.20am wave. Look forward to a fun weekend of mud and wine!